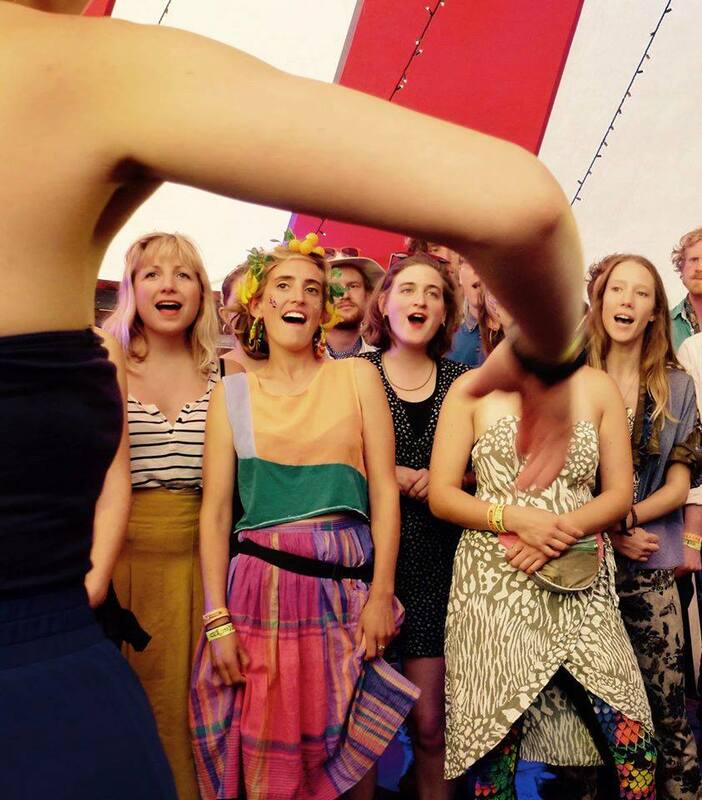 Owl Parliament Choir are a South London Community Choir, a group of friends and misfits united by their gleeful spirits, love of singing and feverish pursuit of the natural high induced by making music together. Led by Greg Staw, the choir’s repertoire is as wide as the eyes of the owls therein: Bulgarian folk songs, classical and contemporary compositions, English madrigals and original arrangements of pop classics. Anything with a soul is carefully brought to life and imaginatively crafted into colourful performances.